Ahmad Tea - British brand of exceptional quality tea. 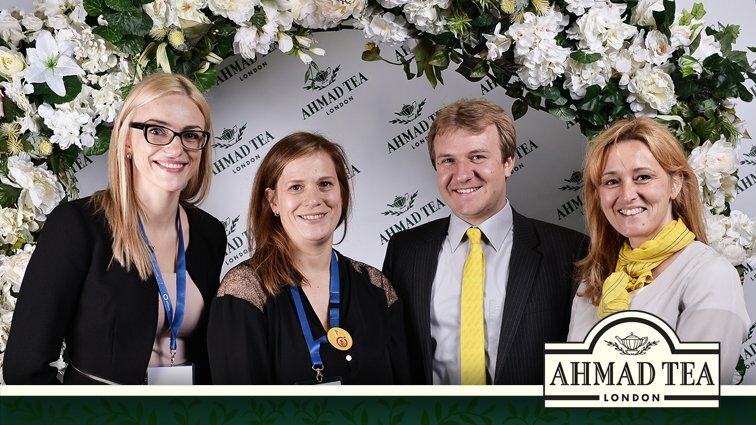 Unlike the manufacturers of global tea brands, Ahmad Tea Ltd. is the oldest family tea company, where the quality of tea has been always put above the commercial ambitions since its foundation. All efforts of the owners and staff of Ahmad Tea Ltd. are focused on creation of magnificent tea blends. 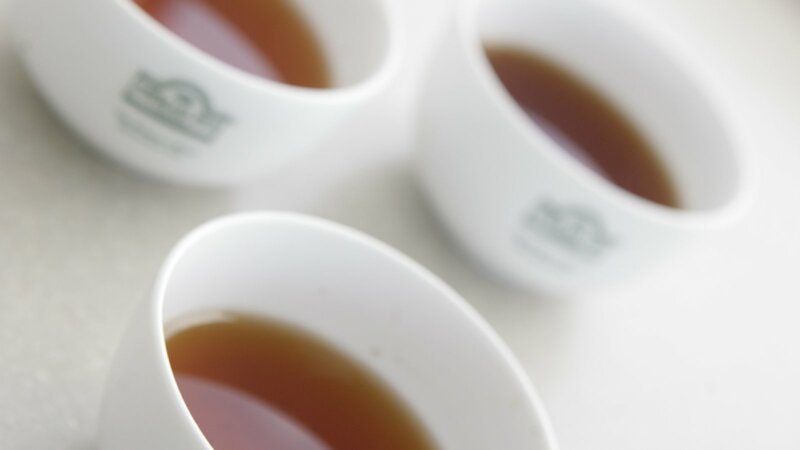 Ahmad Tea Ltd. is a permanent member of the British Tea Bureau and British Tea Association. © Copyright 1998-2019. LATVOKO OU. 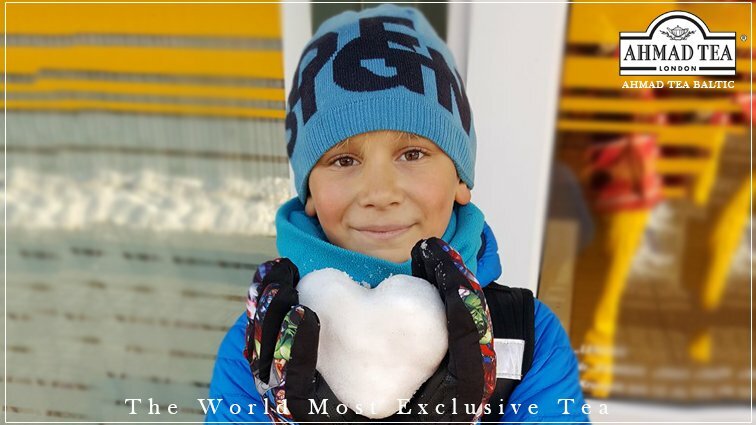 Kõik õigused on kaitstud.